surely a national issue of paramount importance. 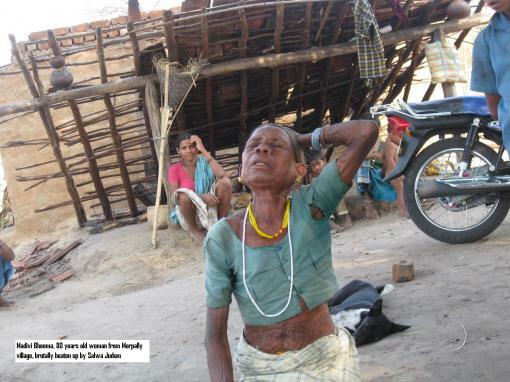 adivasis in Ponjer village, who were hacked to death by an axe. and avoids talking about uncivilized adivasis, equality, and equal distribution of wealth?